Interior Design Ideas For Your Home Dining Room What is designer’s furniture? It goes without saying that in today’s world style has taken precedence over comfort and quality and people prefer style over quality and comfort when it comes to the selection of furniture. This trend resulted in the increase of stylish looking furniture that was all about look and some designs by some particular furniture houses caught the fantasy of people and people started buying them like hot cakes. The furniture items manufactured by those designers have become famous furniture brands and these brands are known as designer’s furniture. Some of the well known furniture brands include Broyhill, Hickory, Knoll, Thomasville, Maitland-Smith, Pearson, Lane Venture, LA Barge and Henerdon. Designer’s furniture or branded furniture is unique in style, look and the material used in it is usually the best available, all of this goes into making a furniture item that is available at a premium price. Designer’s furniture doesn’t lack on any account be it its look and design or the comfort level and this is the reason why it is available at a price that is outside the reach of people belonging to middle echelon of society. The top rated furniture houses in the world offer full range of luxury designer’s furniture for households as well as organizations and offices. 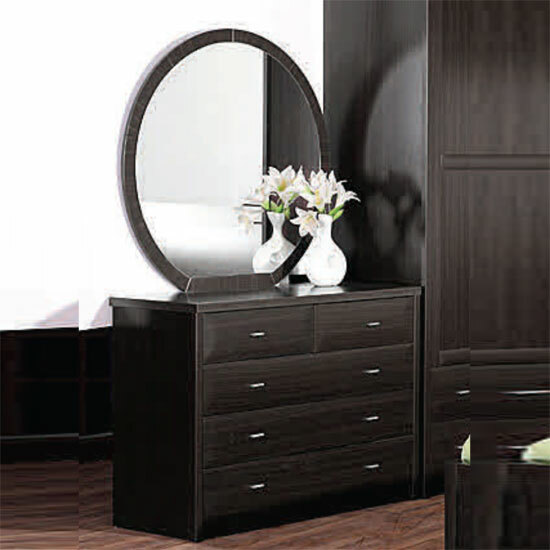 Designer’s furniture is usually available as a whole set that has a single theme or look. Given the fact that the furniture making trends differ from one country or region to other and that each region has its own furniture making art and techniques, you can also go for the designer’s furniture of other countries. Italian Leather sofas and other leather furniture items are world known for their sophisticated look and comfort, similarly Chesterfield leather and upholstered sofas and other furniture items are known for their upholstery fabric and hand-made furniture.